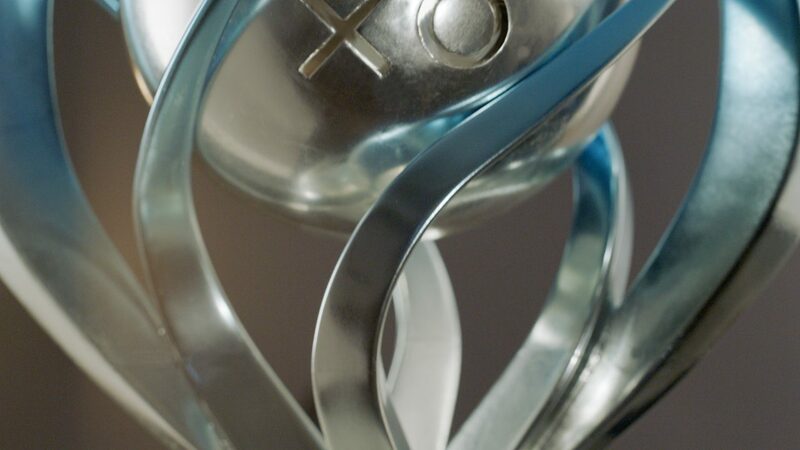 PlayStation Australia gives players a chance to win a real-life Platinum Trophy with the PlayStation Plus Platinum Hunters competition | PowerUp! 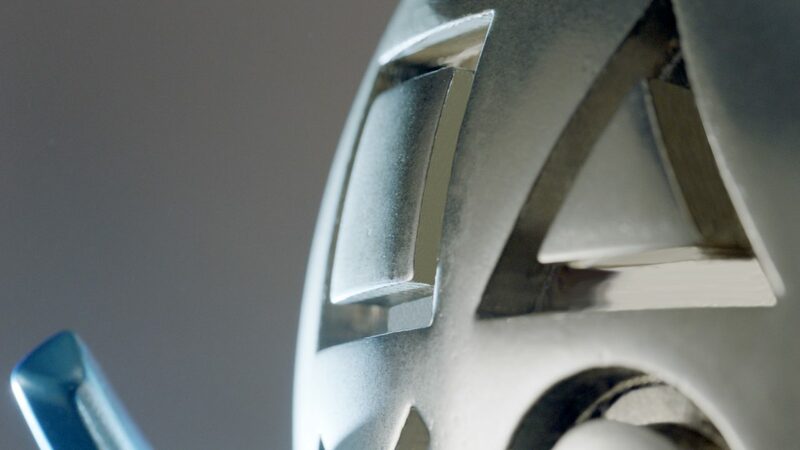 PlayStation Australia is giving four lucky PlayStation fans a chance to win a real-life replica of a Platinum Trophy. The newly announced PlayStation Plus Platinum Hunters competition will reward four players for their devoted efforts. 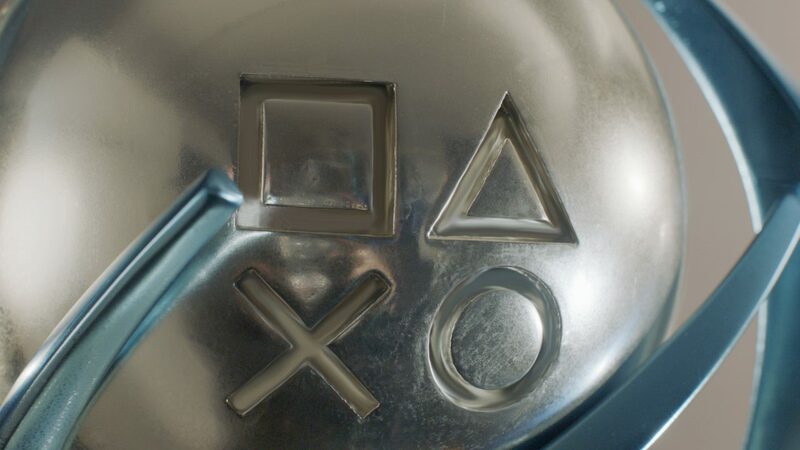 PlayStation Australia has crafted four special Platinum Trophies for the competition. 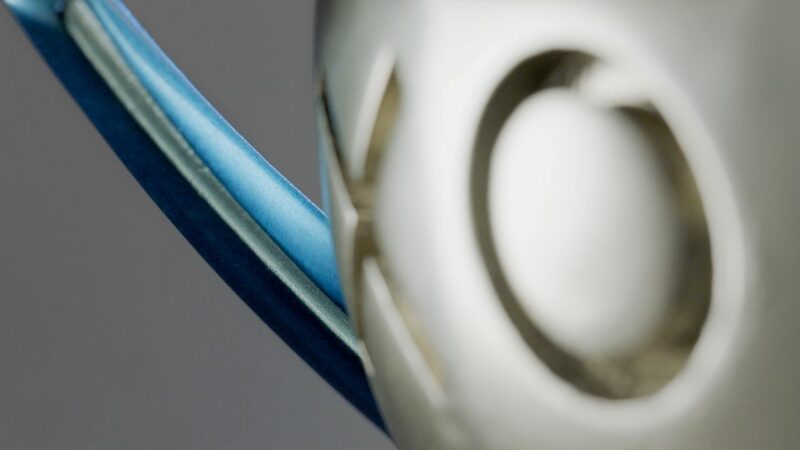 The limited-edition replicas will be the ultimate form of bragging rights and will definitely be highly sought after. To win one of these special trophies, players must unlock the Platinum Trophy for a specific title, snap a screenshot of the Platinum Trophy unlocking and then post it to either Facebook or Twitter tagging @PlayStationAU and using the hashtag #PlusPlatinumHunters. The first game eligible to be played for the competition is FIFA 18 which is available for PS4 from tomorrow, September 26. Following FIFA 18, players will be able to play Gran Turismo Sport from October 18 and Call of Duty: WWII from November 3. The fourth eligible game is yet to be announced and will be shared in the next few weeks. 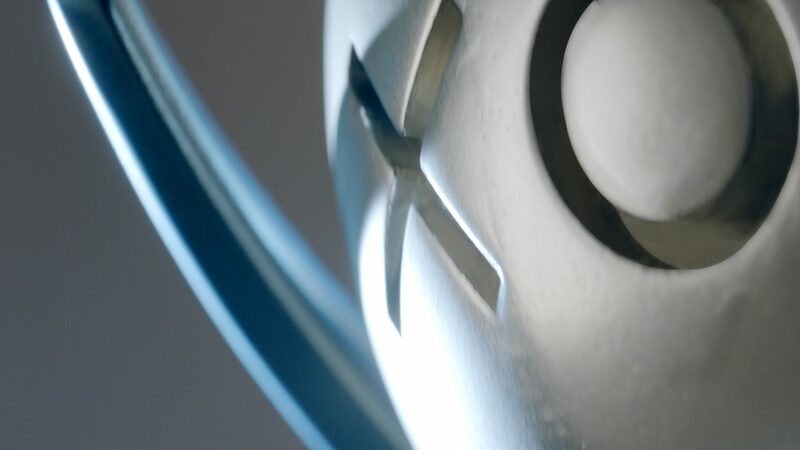 PlayStation Trophies were introduced as an answer to Xbox’s Achievements and players have become just as obsessed with earning them. Trophies differ from Achievements in that rather than earning points players unlock trophies of either Bronze, Silver or Gold. Once every trophy has been unlocked, players will get the Platinum trophy. It’s worthy of some big bragging rights, so a real-life replica would be the envy of everyone. Will you be trying to win?